Built and maintained all online marketing strategies. Managed staff in development of online presence, marketing plans and revenue goals. Developed multiple social media sites for various Upper Deck brands. Set up and maintained multi-tiered cost per click and banner advertising. Managed analytics for all web traffic utilizing Omniture and Google Analytics. 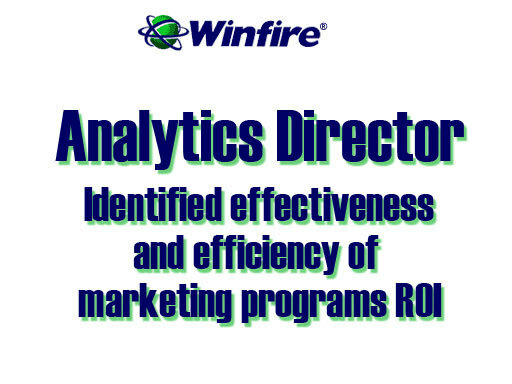 Conceived, designed and executed complete marketing strategy based on time sensitive campaign metrics. 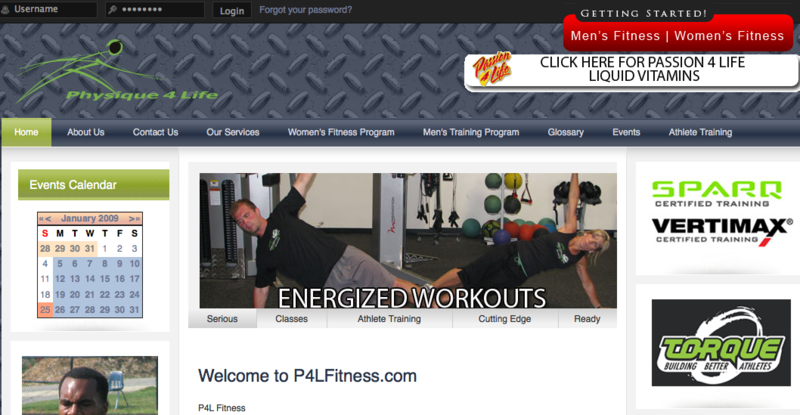 Created multiple sites and online marketing vehicles. Developed, executed, and managed online marketing plans for multiple clients.Communicate with clients, staff and third party contributors to develop online presence, marketing plans and revenue goals. Market research and analyses planning. Innovate new ideas and spaces for online opportunities. Create social network plans and communities. Development of Social Media Plan, Website and Online Promotion for Stan Lee POW Entertainment. Creation of Full Social Media Site for Metal Mulisha Drinks. Developed initial goals, marketing plan and strategic plans for Spec Ops Paintball. 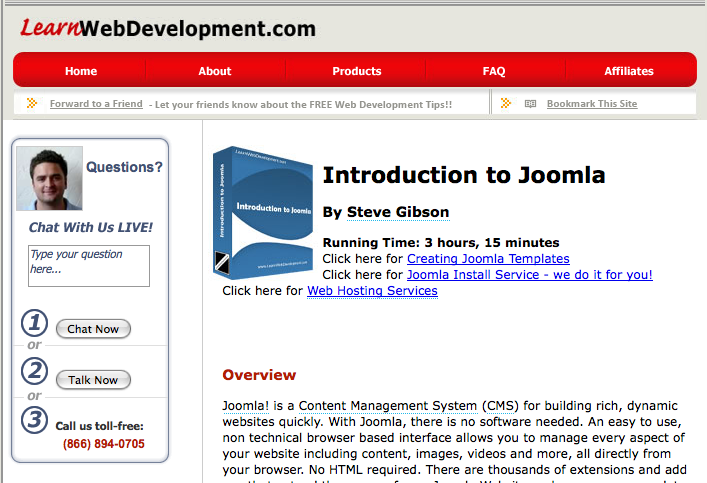 Created over 100 websites and marketing plans for internet clients. Developed and managed all online marketing directives including pay per click, organic search, site design, content development, marketing channels and online media buys. Defined and evaluated product marketing collateral, programs, and analyses. Managed tracked, projected, and reported all online marketing efforts. Tracked CPA (Cost Per Aquissition) across all marketing segments. Provided leadership and direction to marketing associates and vertical business units to ensure marketing congruence with objectives. Complete build out of online marketing vertical including identifying targeted customers and groups, effective pricing strategies, service enhancement and retention, cost per acquisition. 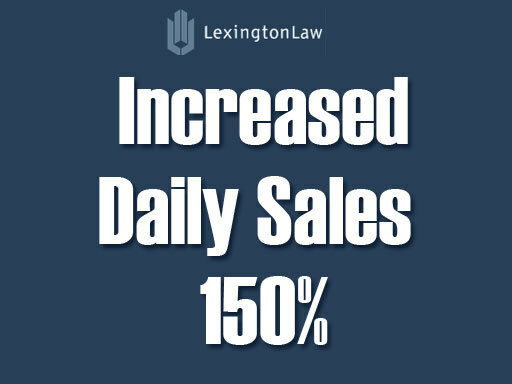 Planned and led execution of online advertising campaign that tripled monthly revenue. Design and development of Strategic Business Units for all departments. Co-Development of tracking system to measure marketing campaigns and advertising. Creation and management of affiliate programs for resellers, agents and outside sales. Created strategic teams and internal business units to innovate, research, build out and execute marketing functions. 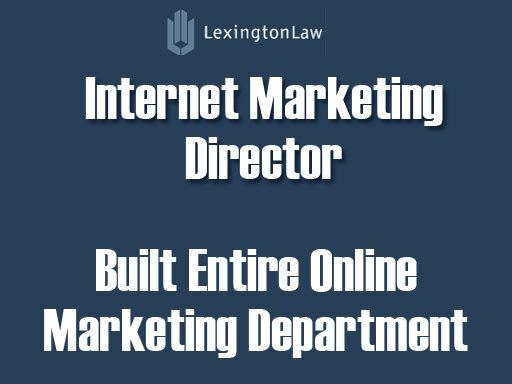 Established and managed marketing administration group comprised of department managers and team members. All meetings were conducted online using internal systems. Development and coordination of e-marketing team, media team, affiliate integration team and strategic partner team. 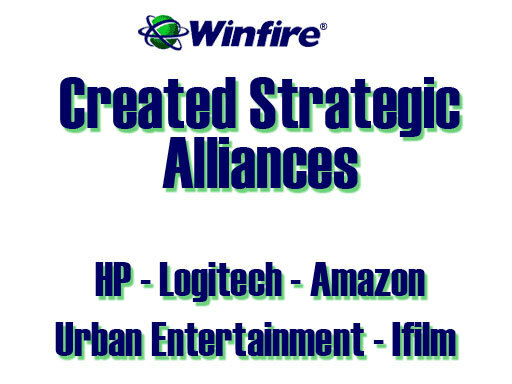 Set up strategic alliances with leading industry partners including HP, Logitech, and others. Developed layout of applications for use with proprietary DSL Web Bar for commercial and advertisement integration. Liaison between marketing efforts and program development. 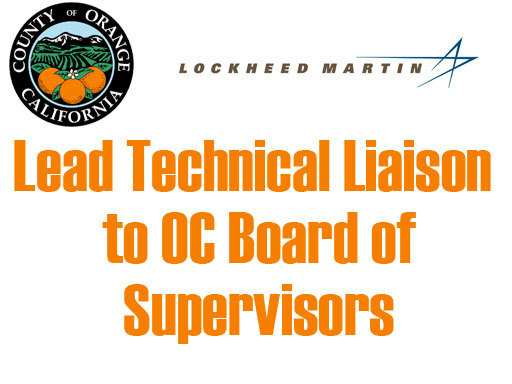 Worked within a public company to provide services for the County of Orange CA. Developed Intranet to link all main departments including Sheriff, Health, Waste Management, Board of Supervisors and Community Resources. 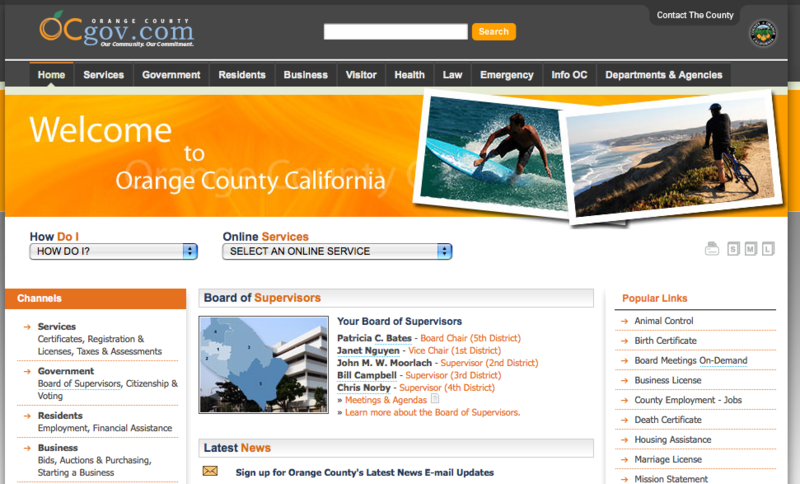 Established design and layout of overall site oc.ca.gov and internal departmental sites. Created and administered comprehensive intranet training program for all departments in county sectors. Co-created Area51 network to track and report info on hackers. Developed Board of Supervisors Meeting on Demand system. Both of these systems are still in use today with small cosmetic changes. 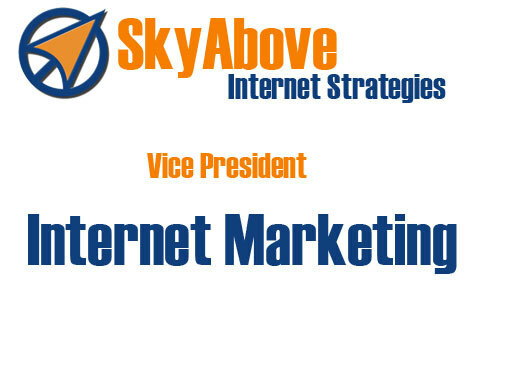 “Steve helped me build my first website and helped develop the first marketing campaigns used to market my business. Since then he has helped develop a few other sites as well as worked as a consultant in both marketing and technical aspects. I have worked with many technical and business consultants and Steve is one of my favorites.I would strongly suggest working with Steve. “Steve and the entire team at Sky Above are creative, easy to work with, on time and on budget. 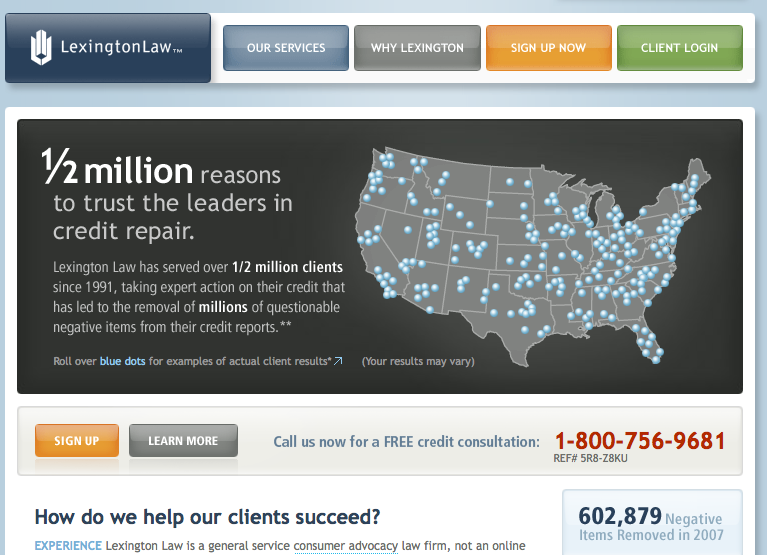 I would recommend them to anyone wanting a new website or optimization. “Steve continued to look for ways to produce results even after had secured me as a repeat client. Aggressive, talented, carnivorous, chomping at the bit, ready to go, no holds barred Online Marketing Director with a proven record of creating value, increasing revenue and making history. What I Do Evangelize my products, services, offerings and company. Enroll my customers, clients and co-workers. Engage my competition on all fronts. Exercise Principle Centered Leadership Exploit my competitions weaknesses, oversights and errors. Earn value in every transaction, on every activity, in every way possible/ Encourage trust and loyalty through feedback and review. Why I Do It. For my family, for my myself and for my company. Solid leadership skills; able to build and guide top-performing marketing teams. Adept at communicating with management, strategic business units, third party vendors, and internal departments to coordinate overall online marketing efforts. Leadership - Action creates leadership and learning sustains it. Inspire others, communicate their worth, their value and their potential. Empowerment - Empower yourself and those around you to reach for something more. Optimism - Winners never quit and quitters never win. Look for the good in everything. Courage - Honesty stems from courage. Have the courage to tell the truth at all times. Execution - Get things done. If you can do it now, do it now - if it's later, schedule it - if it's complex, plan it. Above all complete it. Abundance - Grow in all ways. Live in abundance. Ours is a world of opportunity. Passion - Have passion, energy and drive in all that you do. Otherwise, why bother? Innovation - Distinguish yourself by finding a different way, a better way, and sometimes the current way.